So for those of you a little unsure about where you’d like to head this winter – and what to pack for the time of season – here are a few timely recommendations of our best-loved Alpine destinations. You can expect a blend of diverse terrain, amazing scenery, good après spots, broad childcare services and lots to do away from the slopes, and a few tips on must-bring essentials. To chat these resorts over with our ski holiday experts, we’re here to help on 0203 0800 202. 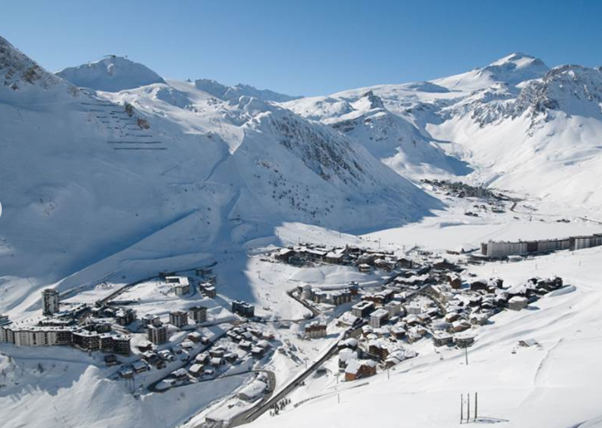 In France, the Espace Killy encompasses the resorts of Tignes and Val d’Isère. Whilst both towns are very different with strong pros and cons between them, the slopes around them which make up the Espace Killy are spectacular. With good nightlife and enough terrain to keep beginners comfortable yet also challenge the most experienced skiers, the Espace Killy is a popular place to base yourself for a week on the snow. Equally the Three Valleys, home to the well-known resorts of Courchevel, Méribel and Val Thorens amongst others, is another of France’s most impressive ski areas. It’s the sheer scale of the skiable domain that keeps people coming back here, and it’s truly mind-boggling how far-reaching and varied the pistes here are. It’s also superbly well-linked by a fleet of modern, swift chairlifts and gondolas, meaning that no matter where you base yourself you’ll always be able to get up and over to the next valley within one or two lifts. The French resorts of les Arcs and la Plagne sit either side of an enormous valley, and are linked together by the Vanoise Express gondola to form the Paradiski area. Even without the Vanoise link, both these resorts have enough to keep skiers challenged for a full week – but joined together as they are the range of slopes is just spectacular. Les Arcs and la Plagne are purpose-built resorts located close to the best of the slopes, so they generally offer wonderfully easy ski access with a huge selection of well-located chalet-apartments available. Lower down the valley sides, a collection of prettier base villages offer a more traditional feel, with the lifts never far away. This is a big factor in Paradiski’s enduring popularity. 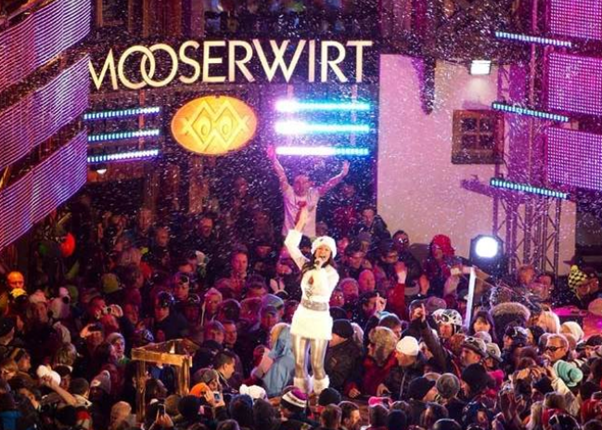 In Austria, the pretty resort of St Anton has dominated the international ski market for a long time now thanks to its lively après ski and the scope of its terrain. It’s a haven for intermediate and advanced skiers looking for steep runs, deep powder and big nightlife, and has worked hard in recent years to appeal to families and learner skiers to. Also worthy of note, the pretty resort of Ischgl has started coming to the attention of British skiers for similar reasons – and it’s a real gem of a resort. Once you’ve worked out which resort to hit for the upcoming ski holiday, you’ll need to give a thought to what to pack. Essentials include jacket and salopettes, gloves, goggles and hat, but there are a few other bits which you could usefully bring. Thermal layers and a neck warmer will keep out the biting wind, UV-protected sunglasses will allow you to enjoy your piste-side tartiflette without your ski goggles on, and a small backpack will give you room to pack the snacks, money and mobile phone. A pair of sturdy boots will help you explore your resort on-foot, with a lower risk of icy slips. Blister plasters are useful whatever the weather. Bring one pair of ski socks for every day and, especially in the winter months, you’ll find glove warmers and a hip flask of whisky will help keep you toasty. Over the warmer March and April months, you’ll need to bring a water-pouch and sun cream. Conditions in the Alps switch dramatically from December to April, but even over just one day it can be very changeable. The winter months of December, January and February typically see heavy snowfall with sometimes limited visibility, strong winds and biting cold which – unless you’re dressed for the occasion – can be challenging. The spring ski months of March and April typically offer bright sunshine, warmer days and late-season snow dumps – but, like the colder months, if you’re not kitted out properly you’ll know it! Cotton t-shirts lose all their warmth when you sweat, so proper thermal base layers are recommended – wear both in winter and only top half in spring. Hitting the slopes wearing a number of thinner layers beats wearing two thick layers, because it’s easier to regulate your temperature. A ski hat for the winter can be substituted for a headband in spring, so you keep warm without overheating, and a neck scarf or snood is also handy. For more information on the resorts recommended in this blog, or to discuss the Alpine destinations of most interest to you, call 0203 0800 202 or reach us via our online chat service.